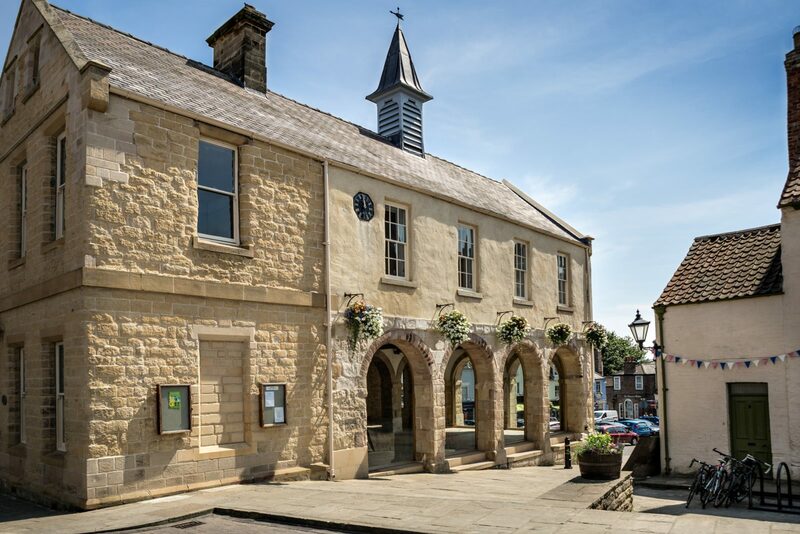 The Fitzwilliam (Malton) Estate have announced that the popular Stew & Oyster brand will open a new restaurant in the newly restored Town Hall. Since 2009, the Yorkshire based firm has seen great success beginning with their first site Calls Landing in Leeds, and now boasting a total of five (soon to be six) establishments across the county. Having built their portfolio of well-established eateries, specifically in impressive and historical properties, the iconic landmark Grade II listed building was a perfect fit for their contemporary aesthetic, using casual furnishings married up with key focal points of the buildings, such as exposed stone work.